One of the crucial elements of any type of signage is the actual design. Luckily, we have a very bright and talented in-house creative department that ensures our customer’s designs are transferred perfectly to each product. Every piece of work that comes through our doors is touched by the design team. Sometimes it’s on a small scale of making sure things line up correctly on a product in order for it to head to production. Other times, it’s creating an entire look for a brand. They can concept a campaign from start to finish or revamp your company’s look. From a logo design to a vehicle wrap, they can flesh it out and best help your brand get delivered to the public. 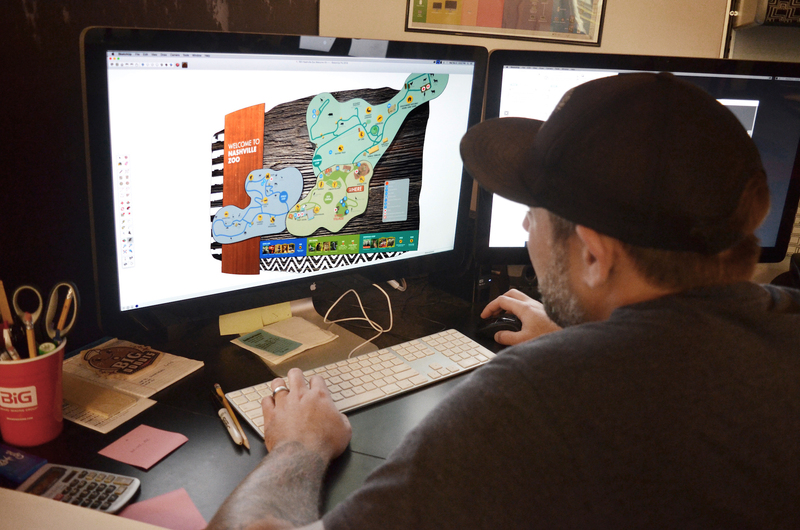 Whatever your needs might be, the design team can certainly help bring your vision to life. Our graphic designers always produce high-quality, agency-level work. They use best-in-class programs, including, but not limited to, Adobe Illustrator, Composer, SketchUp, and InDesign. Their creative minds are the icing on the cake that helps the designs really take flight. 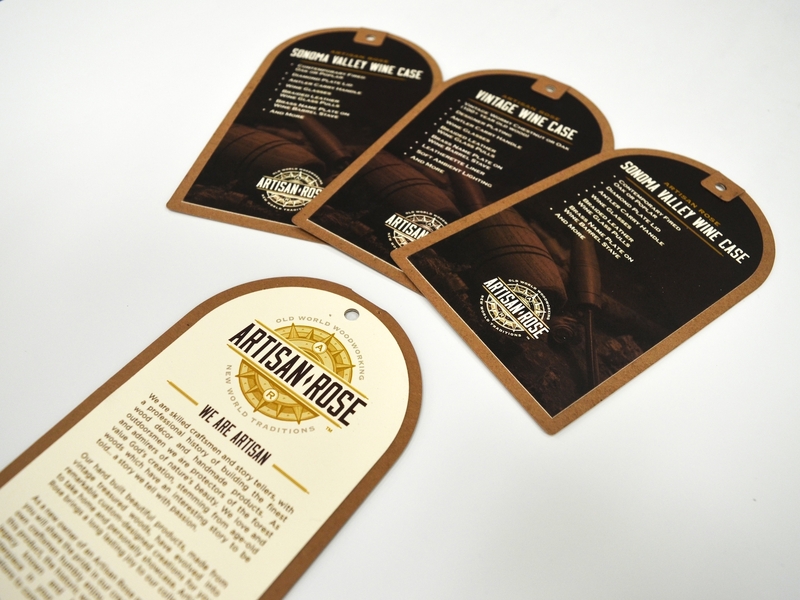 Our Creative Director, Ryan Payne, created this logo design below for Artisan Rose. His creative juices allowed him to thoughtfully design all of these pieces, which were also printed in house. 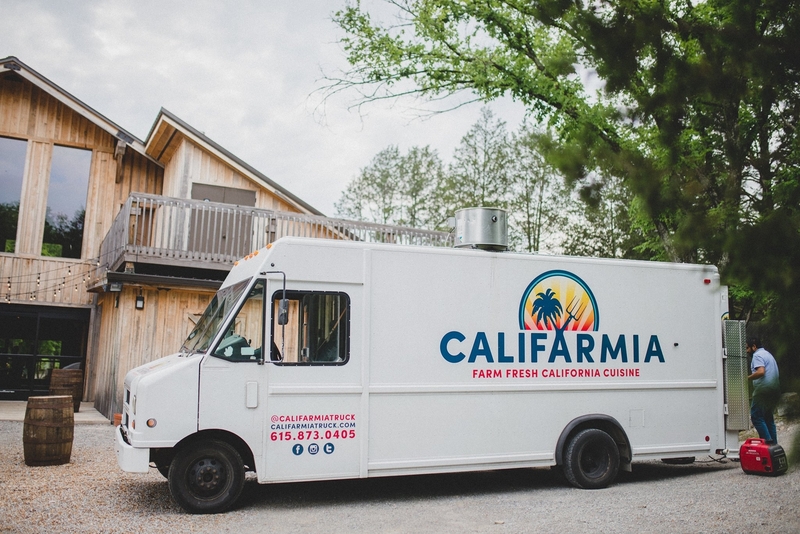 We completely designed a logo for our Califarmia client. 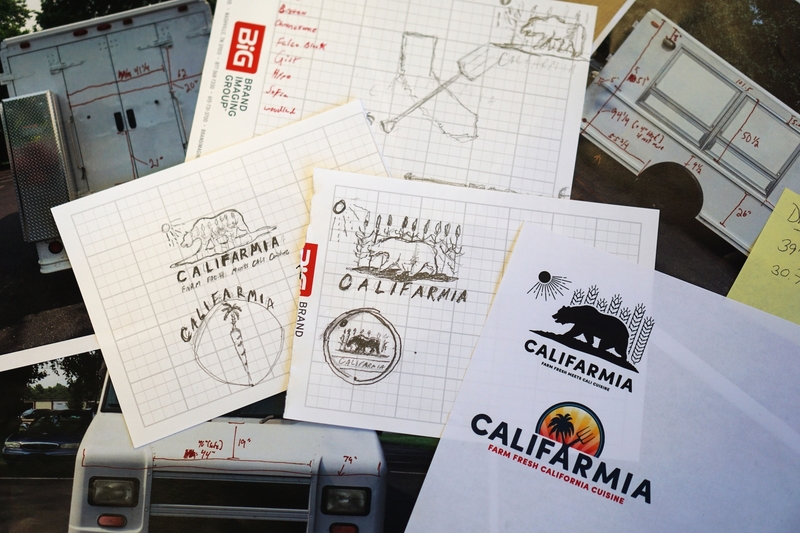 Our initial thoughts were documented by sketching out our ideas, which then led to the creation of this memorable logo. As a result of the work, we have produced other pieces for them as well like the food truck wrap below. 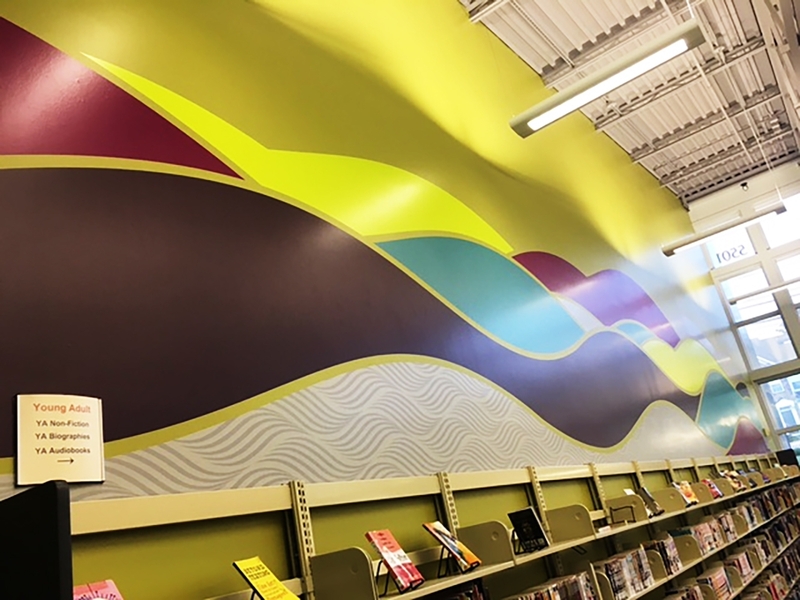 One of our designers, Dustin, created the wall wrap for Edmonson Library shown below. 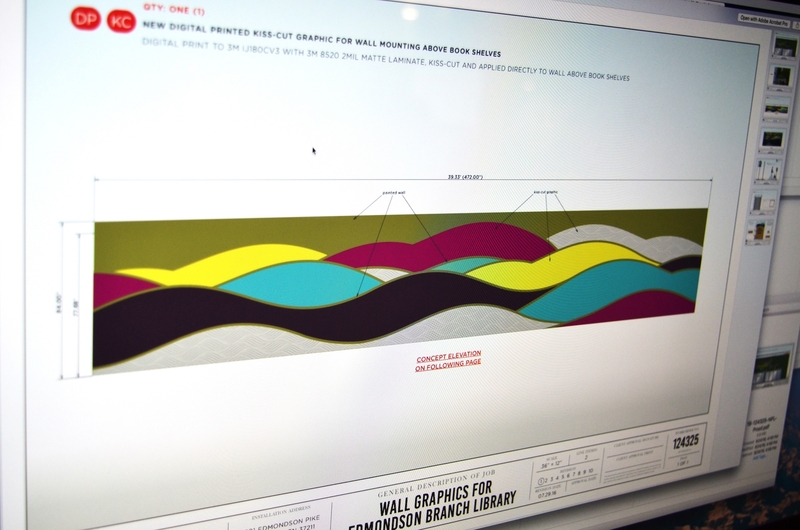 As you can see below, his initial design work was created through Adobe Illustrator. Often times, these steps are not seen when you get the finished product, even though they are a vital piece of helping the project truly come together. 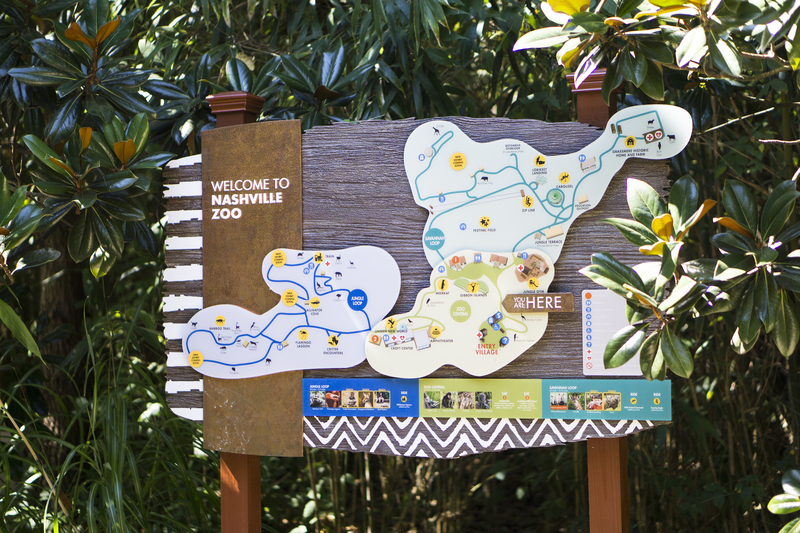 The Nashville Zoo at Grassmere has been a client of ours for many years, and we were excited to design the below sign as a part of the zoo’s expansion. This sign came together beautifully, thanks to the many talented individuals at our company, especially our creative minds.